ABC works diligently to allow for networking opportunities that foster relationships that are mutually beneficial. Making connections and building enduring relationships for those who believe in the merit shop philosophy is a key pillar of ABC. We offer a variety of topics from interactive seminars, keynote speakers, and socials focused towards allowing face-to-face interactions with educational takeaways. Our monthly meetings typically occur on the 3rd Thursday of every month, we a few exceptions. 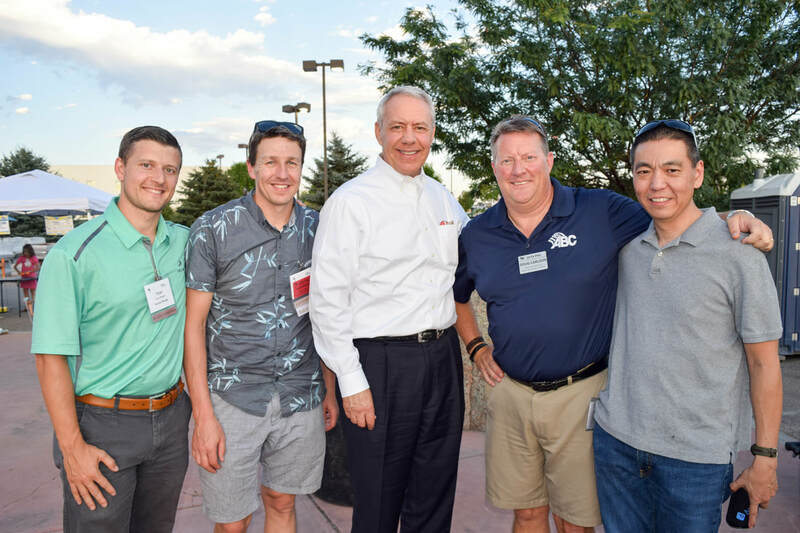 BDEs occur on an as-needed basis and are a great networking tool for ABC members to become better acquainted with Front Range General Contractors, larger Subcontractors, and Developers. Although format may vary depending on host, all will provide information on pre-qualification requirements, opportunities to meet the management team, and share upcoming project information. Please note you MUST be an ABCRMC member to attend. We know that new members of an association as diverse as Associated Builders and Contractors often feel a little overwhelmed and don’t know where to start! At this free event offered regionally, ABC staff and committee members give you all the information you need to get the most out of your association membership. We cover networking, education, safety, governmental affairs, affinity programs and how they benefit you. This event is open to current and prospective members. 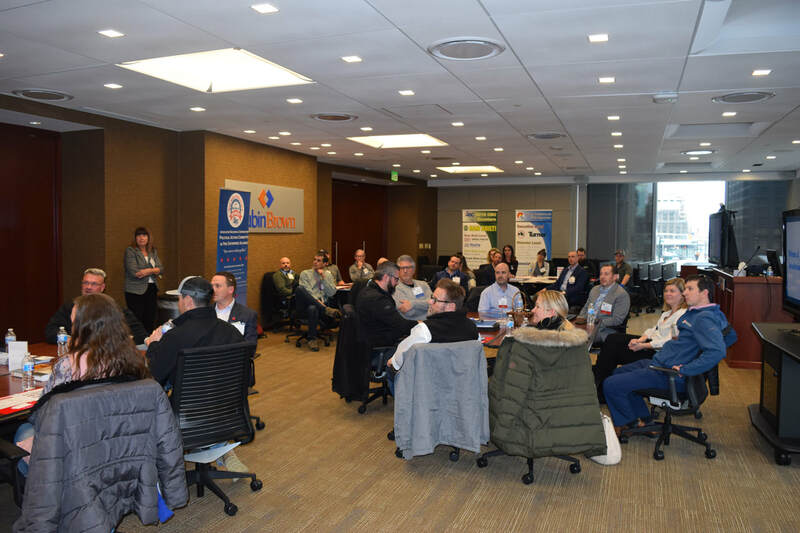 This annual event in February allows members to meeting one-on-one with some of ABC’s top general contractors in a speed networking-type setting. 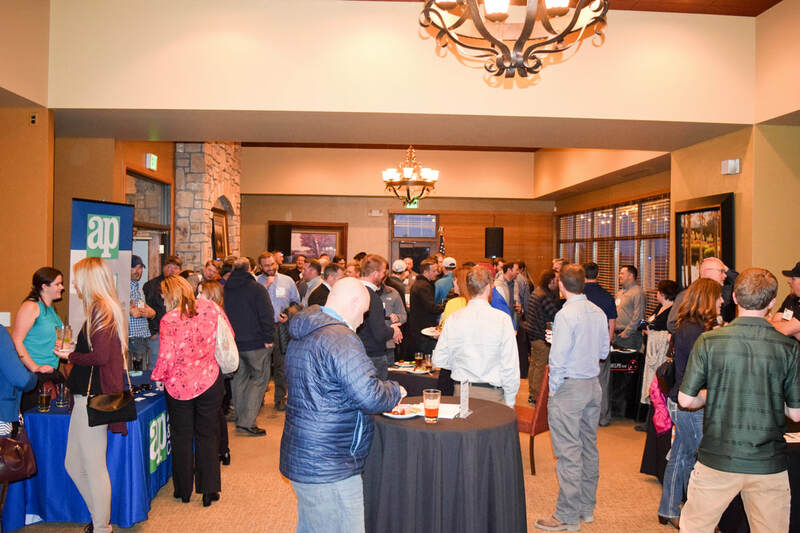 The event is designed to allow more face time among members and to give them the opportunity to find out particulars and pre-qualification requirements for each general contractor. Please note you MUST be an ABCRMC member to attend. 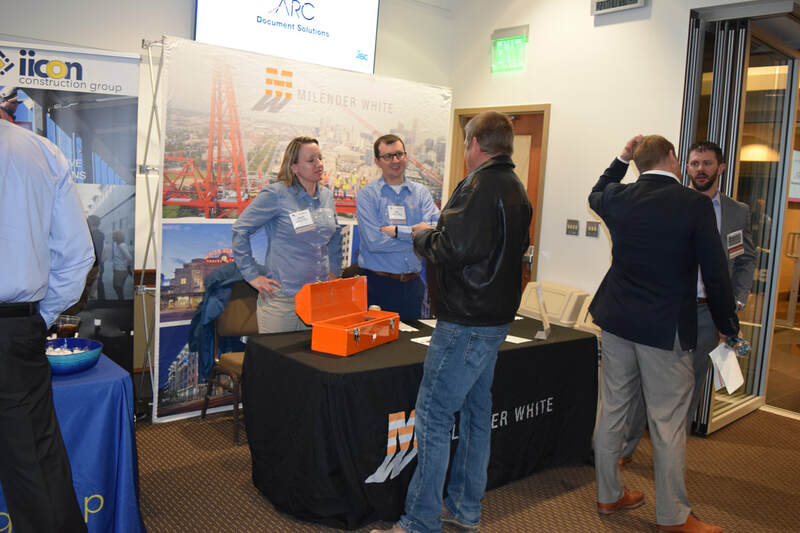 Intended to be a smaller version of Meet the Generals, this annual event in March provides a less structured opportunity to meeting ABC’s general contractors in the Northern region. This event is open to non-ABC members upon approval. 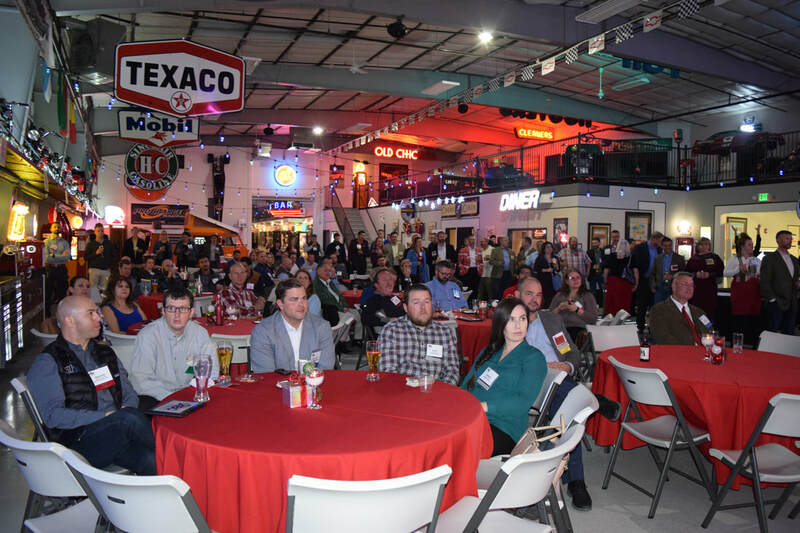 The Economic Forecast is an annual event in April that reviews the events of the past year and examines emerging trends locally and nationally. Mr. Basu serves as Chairman of the Maryland Economic Development Commission, teaches global strategy at Johns Hopkins University, and serves the Chief Economist for ABC National. This event is open to non-members. This annual, family-friendly event in June usually sells out every year. Registration includes AAA league Vibes baseball game ticket, parking, full dinner, prize drawings, and access to the Kids Fun Zone. This annual, family friendly event in July is a fun way to mingle with peers while enjoying delicious seafood. Cajun Food, Games, Face Painting, Music and more help make this event a member favorite. 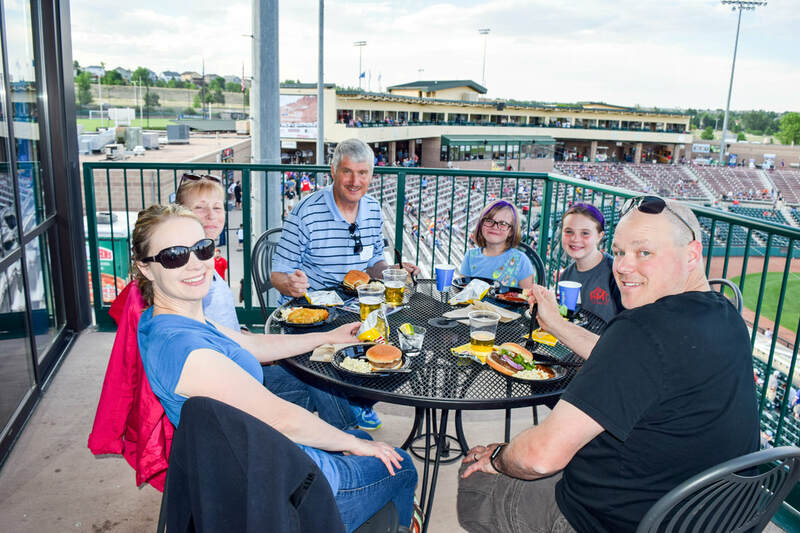 This annual social in August allows our members on the Western Slope to celebrate together.